Family and house stories from the 1900s can be harder to piece together than those from the 1800s, because our old friend the UK census stops in 1911. What to do? Here are some great resource tips to help you make swift progress! If you have an address, electoral registers are a great place to start. Find them at the County Record Office for the place you want to search. They are available for most years – not 1917, 1919 and 1940-44 – but remember that, in the early 20th century, not everyone was entitled to vote. Start with later years and work backwards. The Absent Voters’ Registers of 1918 onwards are great for finding servicemen who were serving away from home as they give details like rank and regiment/battalion. Again, the local History Centre or Record Office is the best place to look. Use TNA’s “Find an archive” search tool for this and search by county name. London Metropolitan Archives have produced a useful online guide to the electoral registers they hold and this gives the boroughs and dates for which they have absent voters’ lists. 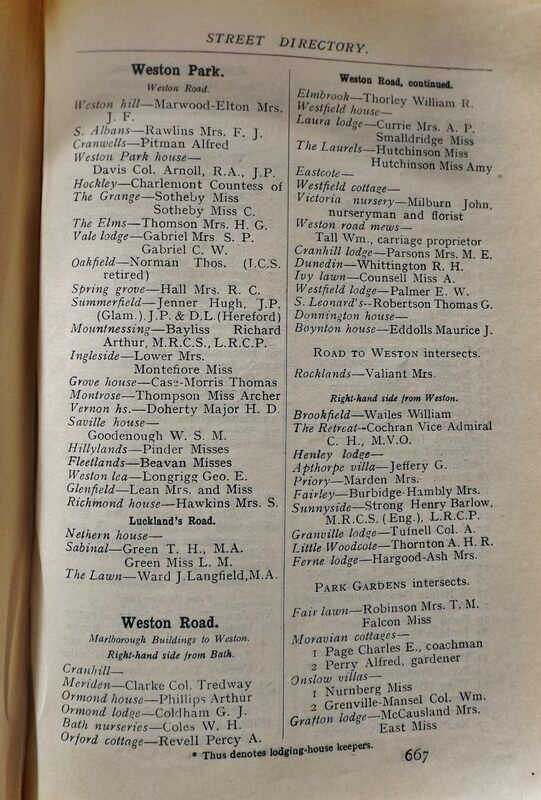 British Phone Books for years 1880 to 1984 can be searched on Ancestry, which also has various other street, commercial and post office directories covering dates up to the 1900s. For street directories, though, best to visit either the local County Record Office for volumes up to the 1970s or, for before 1920, the University of Leicester’s fabulous online collection of Historical Directories of England and Wales. …great for tracing the history of a house that used to be a business premises. If you are looking for someone who was in business, check out TNA’s Discovery pages to see if company records are at the County Record Office. NB: to search for records held locally, don’t tick the two boxes below the search box, as that will restrict results to material held at TNA. Find My Past has a great collection of British Newspapers for 1710 to 1953 that are well indexed and an excellent way to find stories about your ancestors and things that happened to them, even if, back then, their names were in the paper for the wrong reasons! 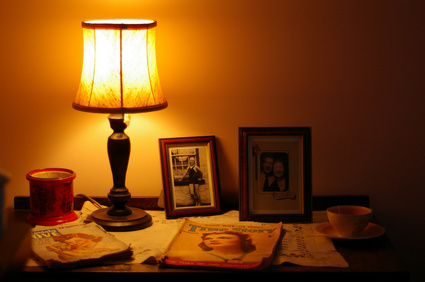 Find 20th century wills by searching Ancestry’s Wills and Probate collections. Have a look at: England and Wales National Probate Calendar for 1858 to 1966, which may turn up brief but often useful details about your ancestor like their address and to whom (usually a family member) probate was granted. And of course, if your ancestor was alive or your house existed in 1911, search the UK census for 1911 on Find My Past or Ancestry. Ask Woods for the Trees to uncover fascinating facts about your house or your ancestors! And read more blog posts here!